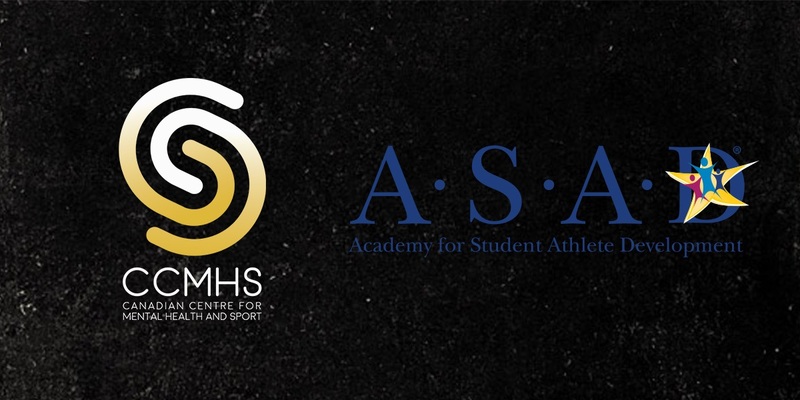 The Academy for Student-Athlete Development (ASAD), home of Ontario Scholastic Basketball Association‘s Durham Elite team, recently partnered with the Canadian Centre for Mental Health and Sport (CCMHS), a new organization dedicated to supporting the mental health of high performance athletes and coaches. ASAD is pleased to offer a free mental health workshop for the coaching community facilitated by CCMHS co-founder Krista Van-Slingerland and Mental Performance Consultant Poppy DesClouds at Abilities Centre in Whitby. For more learning opportunities for coaches, visit Ontario Basketball’s Professional Development Opportunities page. Written on 2019-01-16, in News.